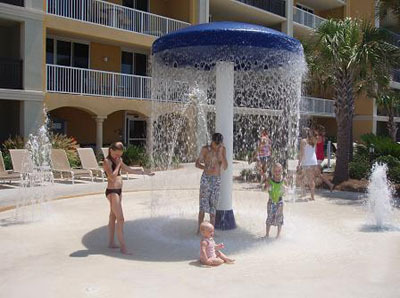 Mushroom fountain - the kids love this! 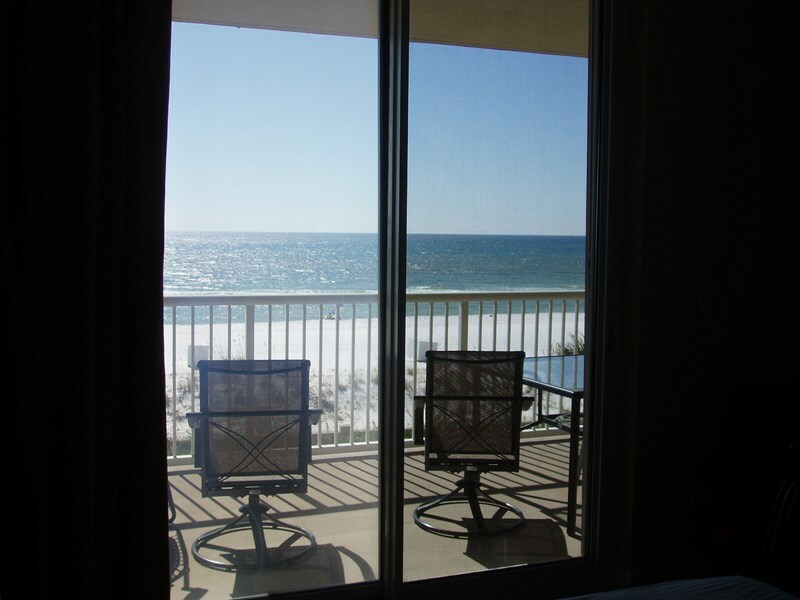 Have lunch or dinner on our balcony - or just relax and sit in the sun! 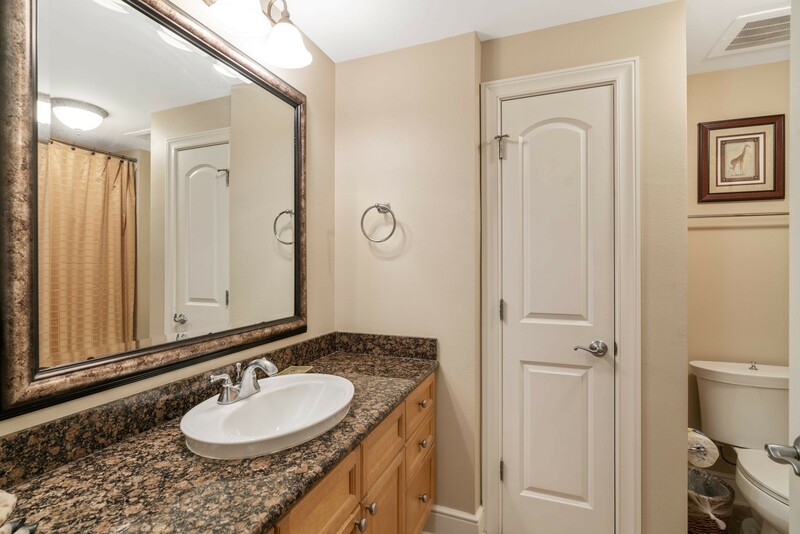 Add $185 cleaning fee and 11.5% tax. 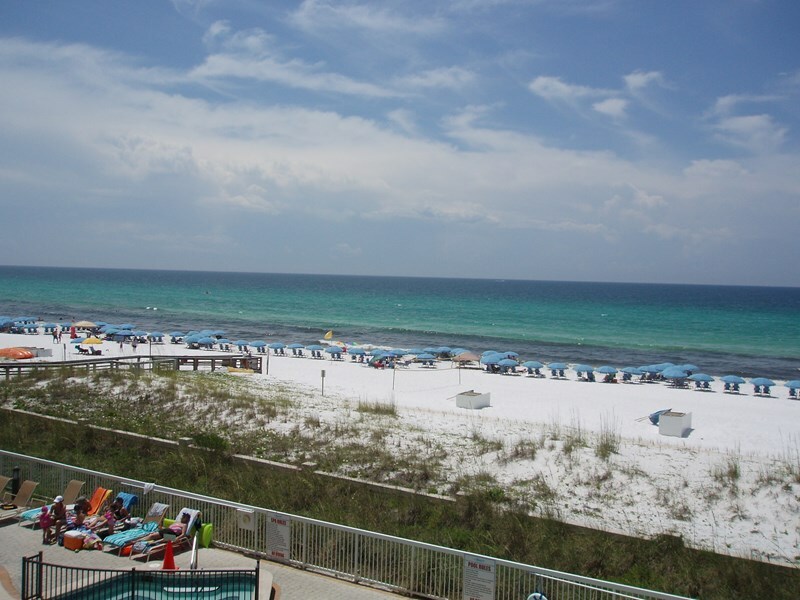 Relaxation begins at the beautiful sugar-white beaches of the Emerald Coast. 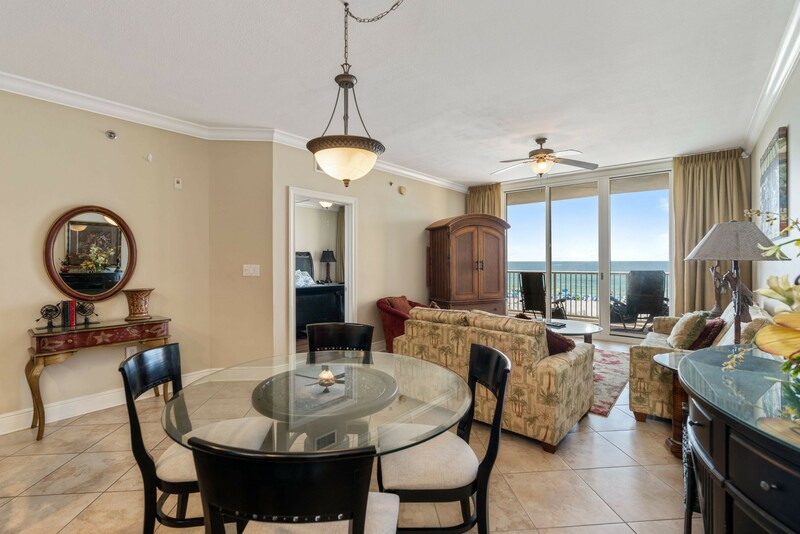 Azure is a new luxurious Gulf-front condominium with Mediterranean-style architecture. 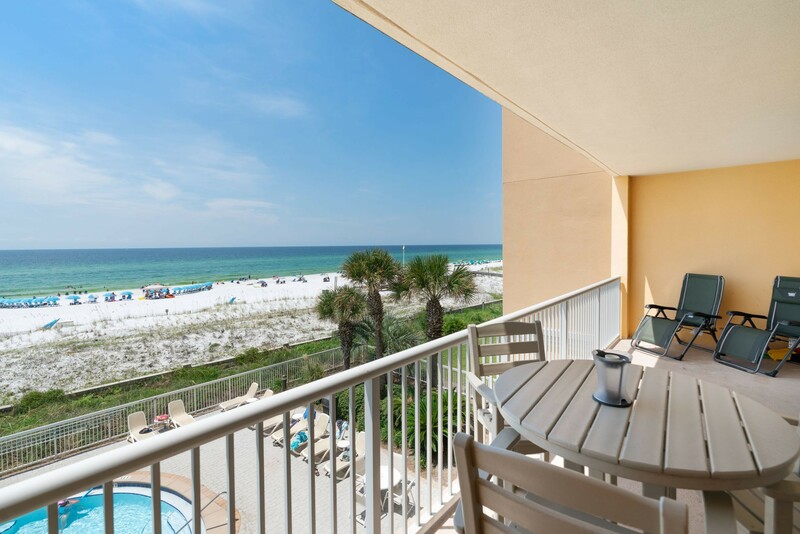 Its premier location on Okaloosa Island is just 6 miles from Destin. 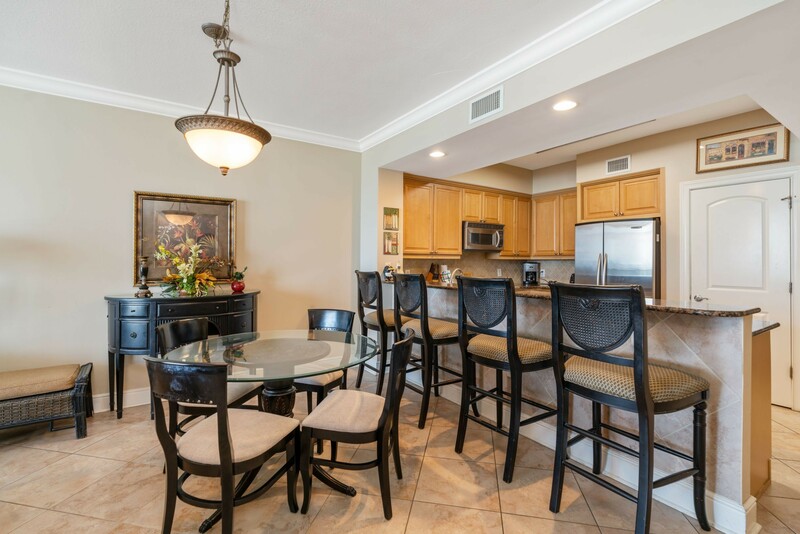 This vacation resort is convenient to fine and casual dining, shopping, golfing, fishing, boating, parasailing, jet skiing, water parks, miniature golf, cinema, aquarium --you name it, we have it close by! 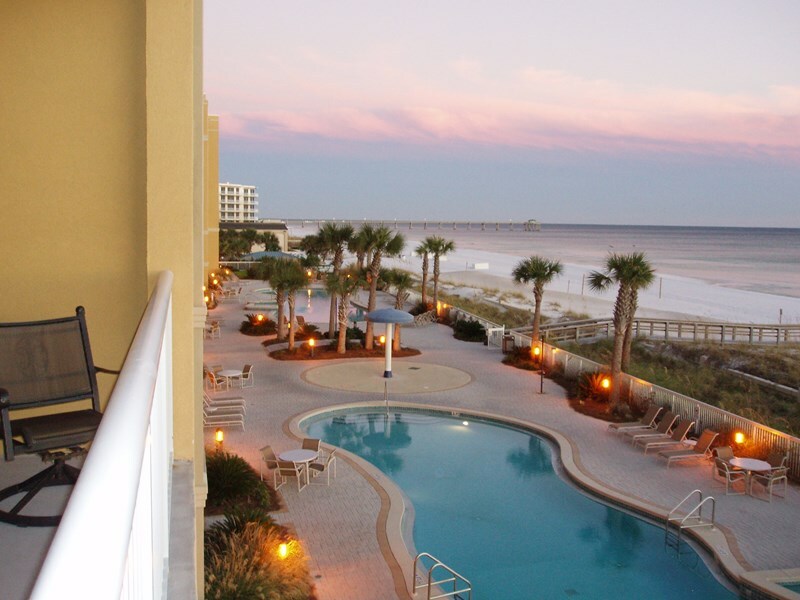 Azure is within walking distance to the Emerald Coast Convention Center. 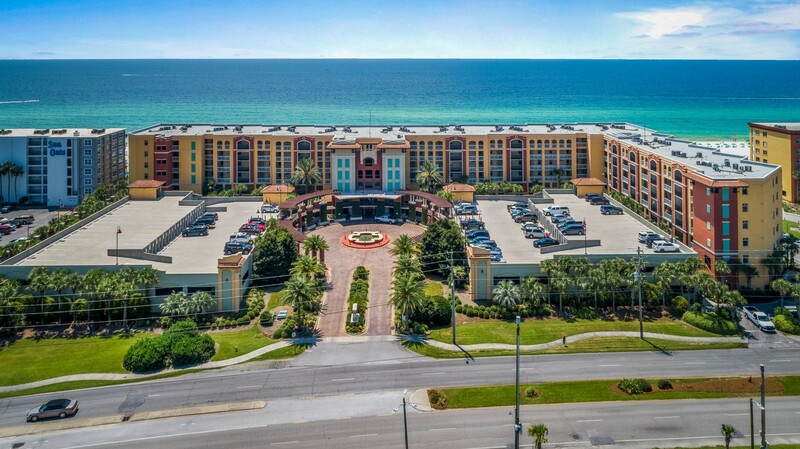 Azure offers many amenities to its guests - two lagoon-style, Gulf-front pools (one of which is heated during the fall, winter and spring), kiddie play fountain, two hot tubs, state-of-the-art Fitness Center, BBQ area, and covered parking. 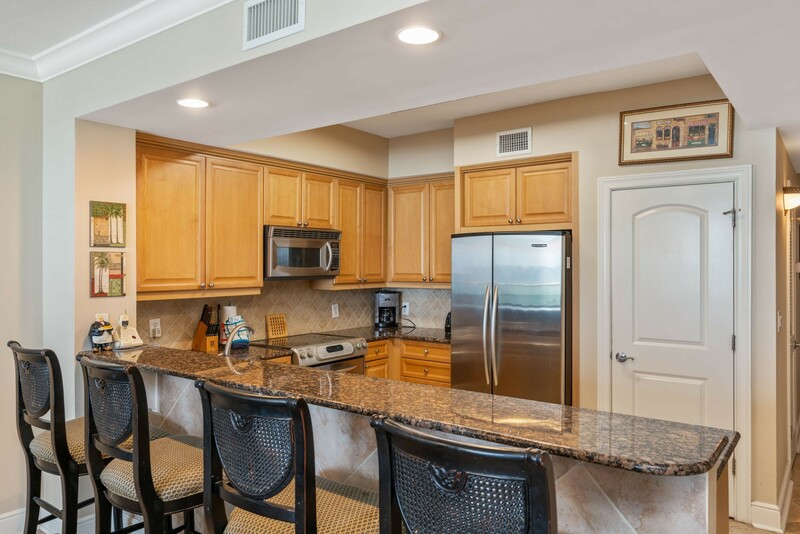 We also offer Free Beach Service (2 chairs and an umbrella set up on the beach in front of the building) - plus we have 2 extra chairs stored in the hall closet. 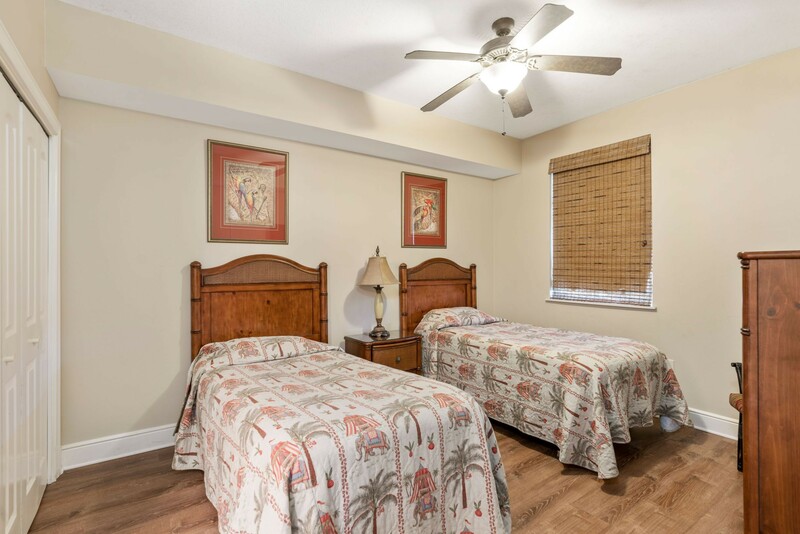 Our third floor, platinum-furnished unit sleeps eight--a king-sized bed in the master bedroom, a queen-sized bed in the guest bedroom, two twin beds in the third bedroom, and a queen sleeper sofa in the living room. 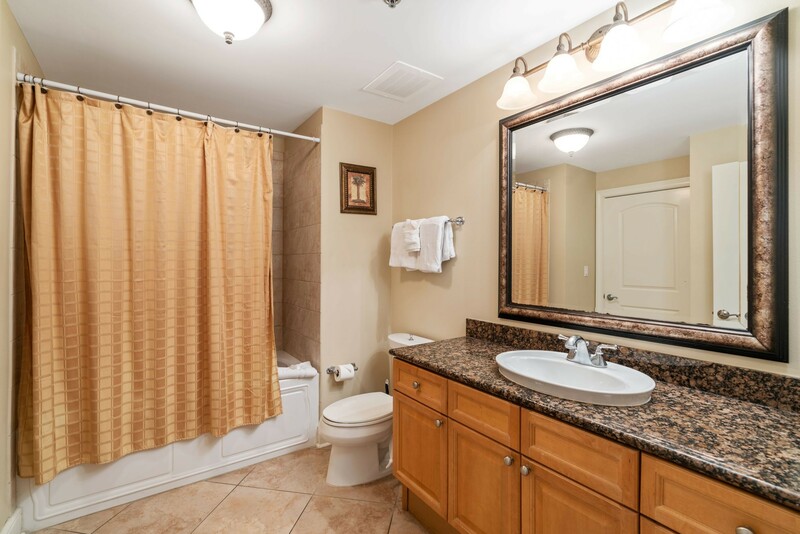 Our unit has three full baths, with a Jacuzzi tub and separate shower in the master bathroom. 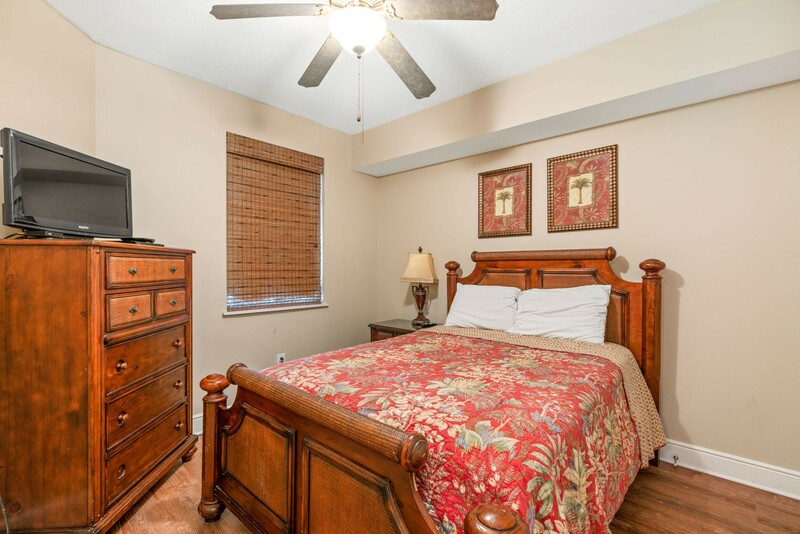 All bedrooms are equipped with a TV and DVD player. 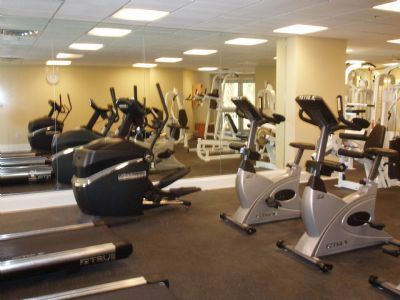 FREE WIFI in our unit. 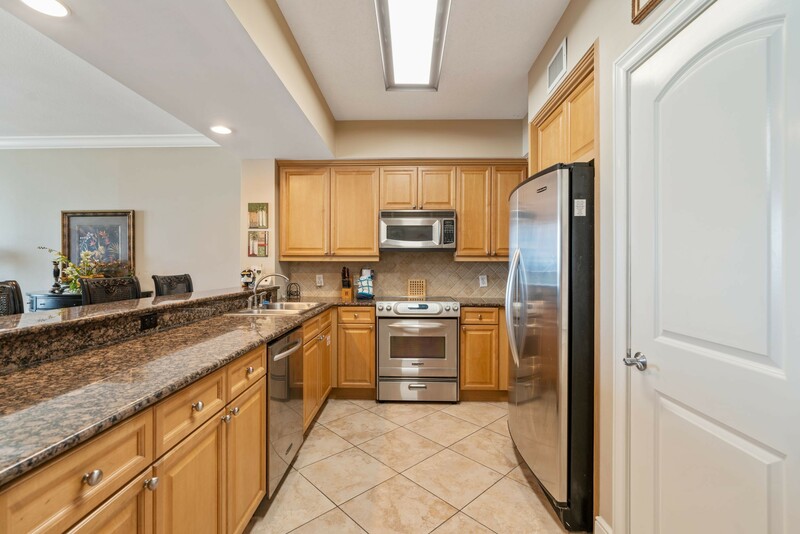 If you enjoy cooking, take advantage of our upgraded, fully-equipped kitchen with granite countertops, stainless steel appliances, smooth-surface cooktop, and microwave. 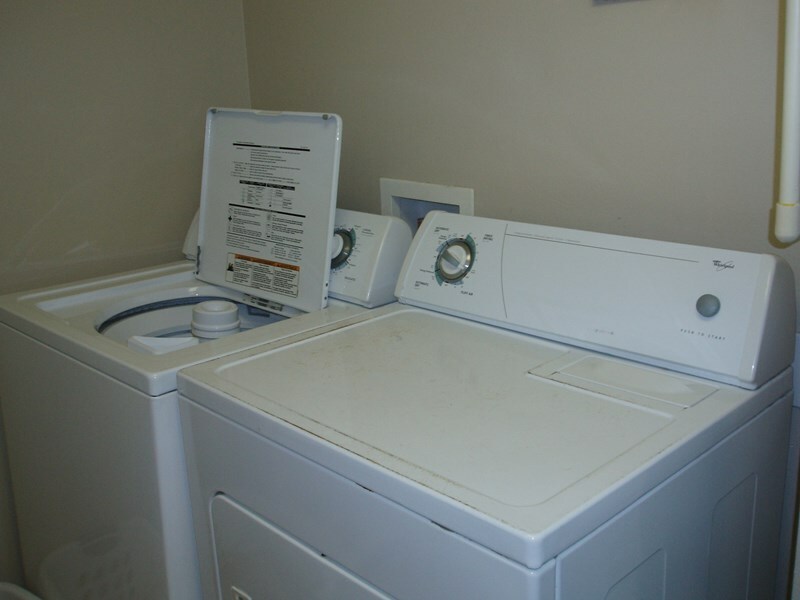 Our unit also has a full-sized washer/dryer for your convenience. 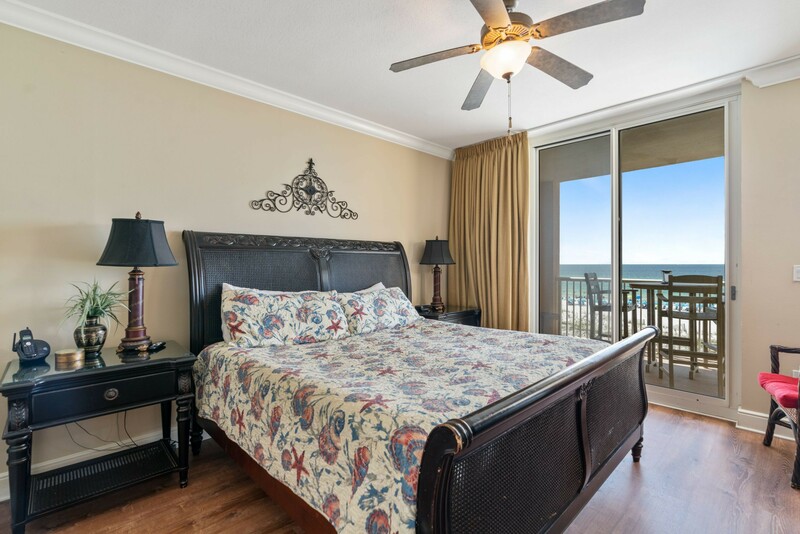 Any time of the year, you can enjoy the spectacular sunsets on your private balcony – just like paradise! 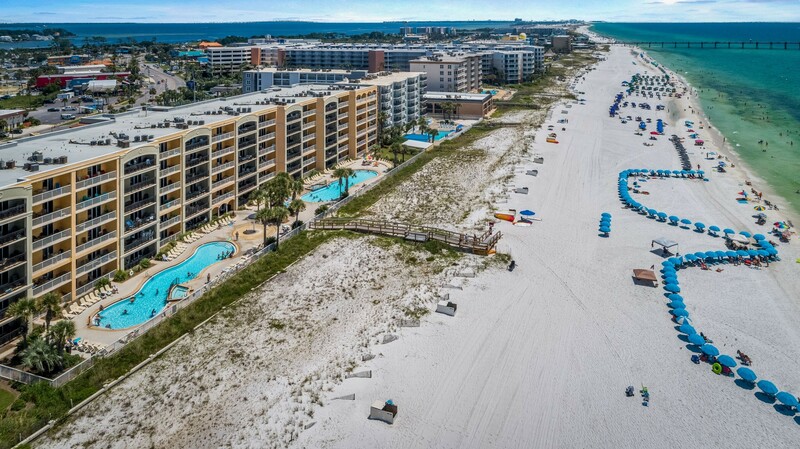 Come to the Beach! Come to Azure! 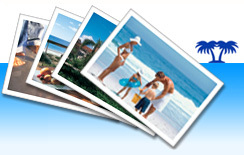 Add 11.5% State and County taxes and $185 cleaning fee.